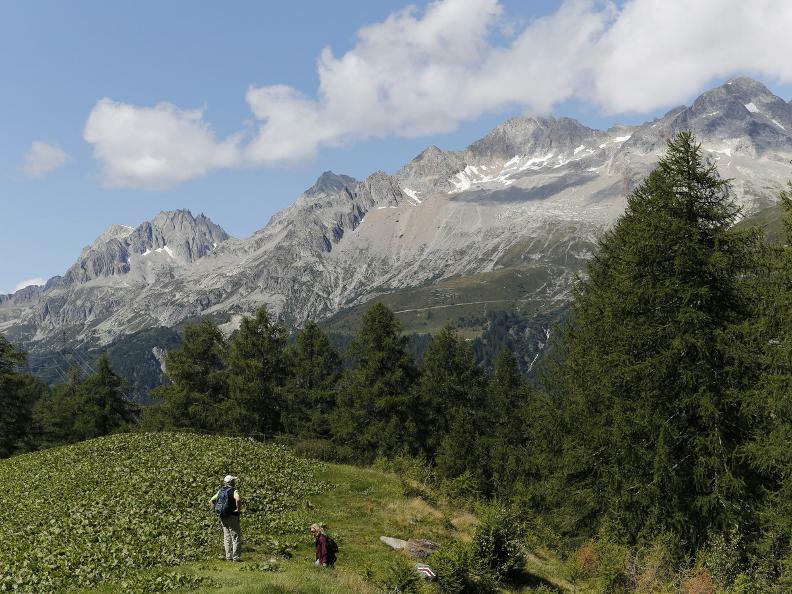 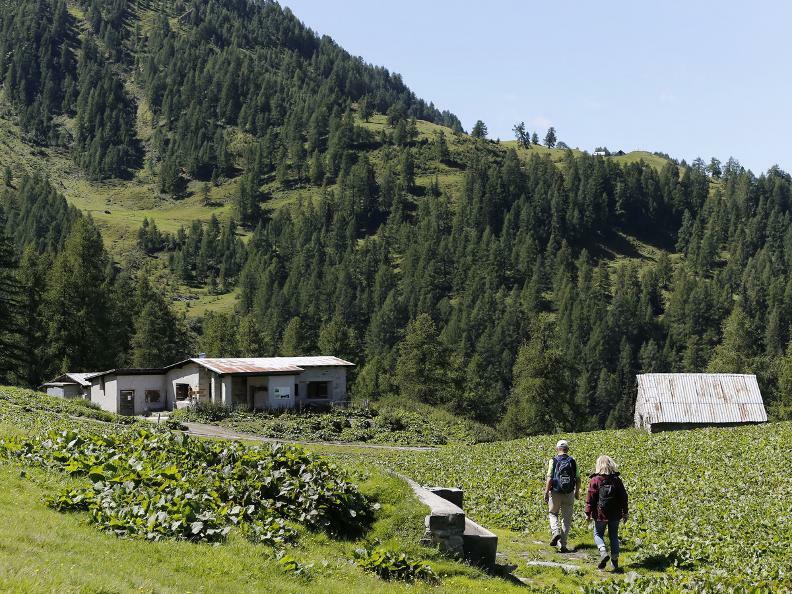 Discover a stunningly beautiful area while walking the Alpages of Val Bedretto route. 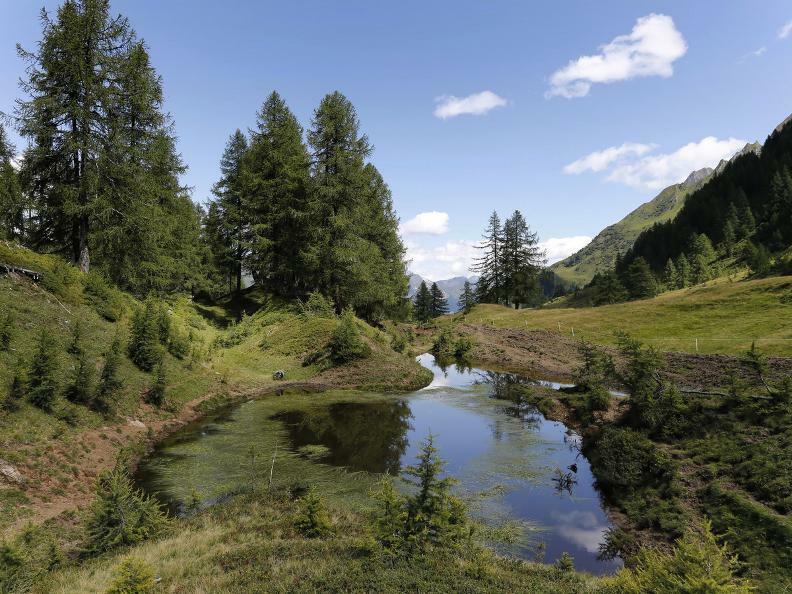 Dive into its wild natural landscape, characterised by its vivid colours and relaxing silence. 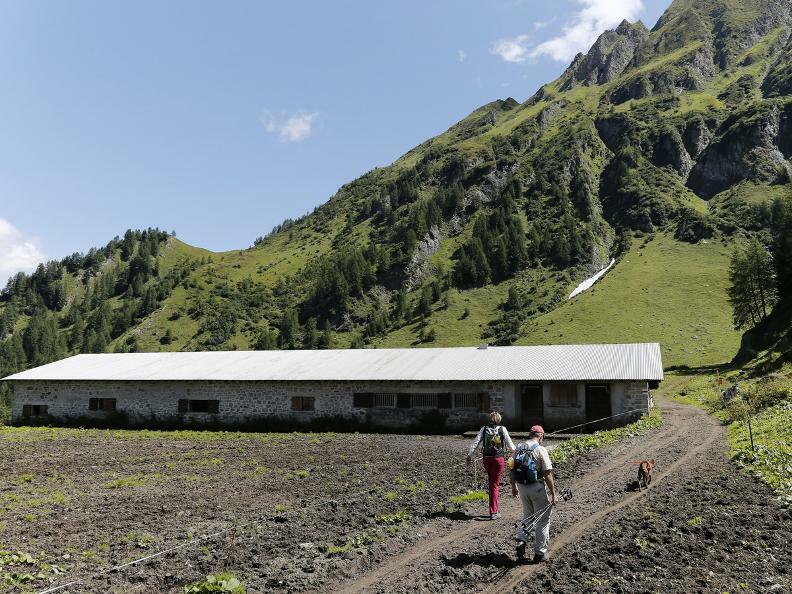 Crossing the alpages surrounded by unspoilt landscapes you’ll have the chance to taste the freshest of cheese directly from the farmer, a joy that is all too rare today. 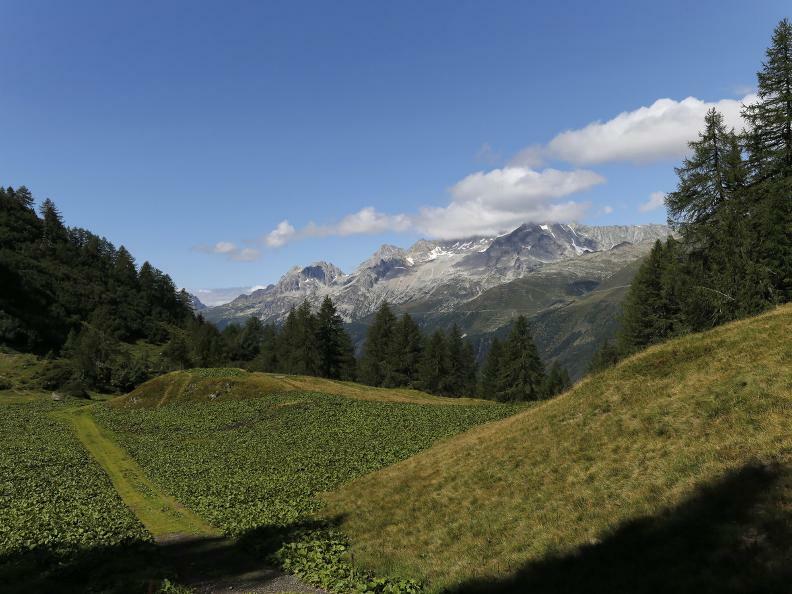 Between Airolo-Pesciüm and Ronco, at an altitude of 1700/1800m, Val Bedretto's 'Alpages Route' ("Strada degli Alpi") unravels. 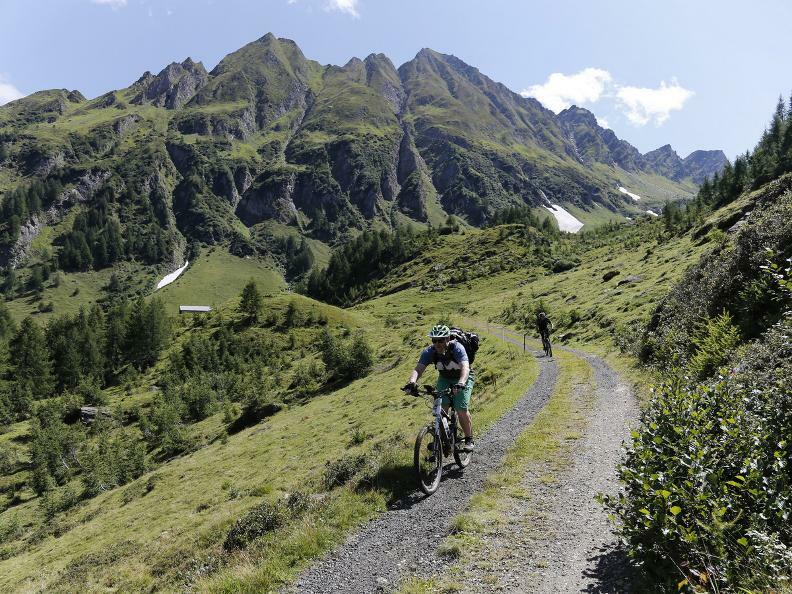 It's a particularly beautiful route thanks to the wild natural landscape, rich with vivid colours and silence. 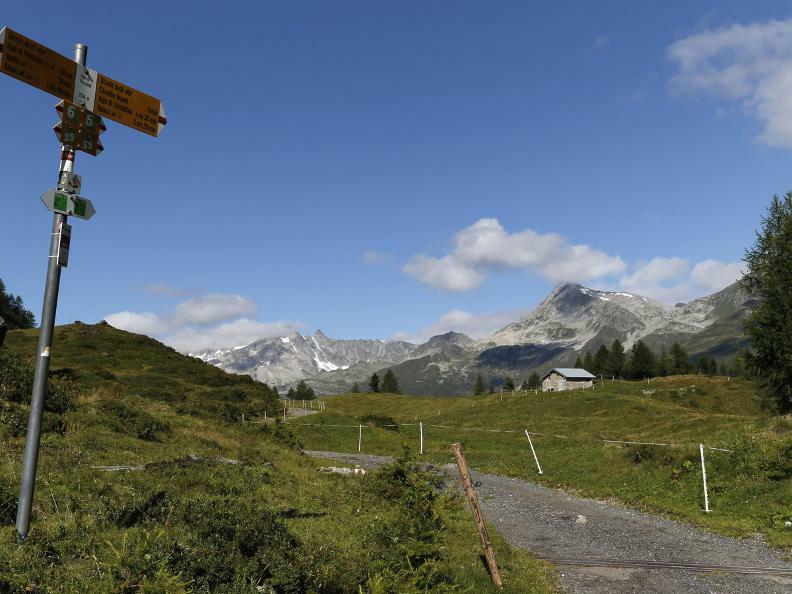 The starting point is Pesciüm, accessible by cableway from Airolo. 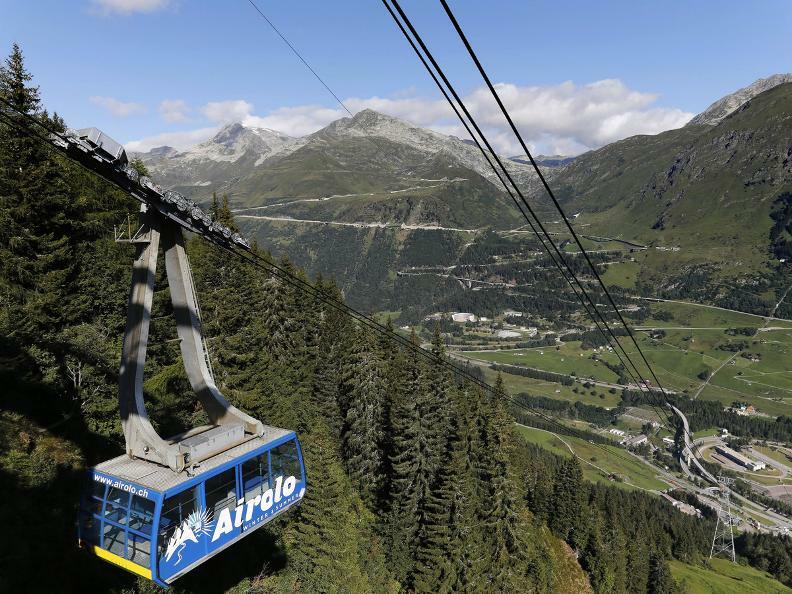 The cableway departure itself is perfectly equipped with a large parking area, but can also be very easily reached in just a few minutes by shuttle from Airolo railway station. 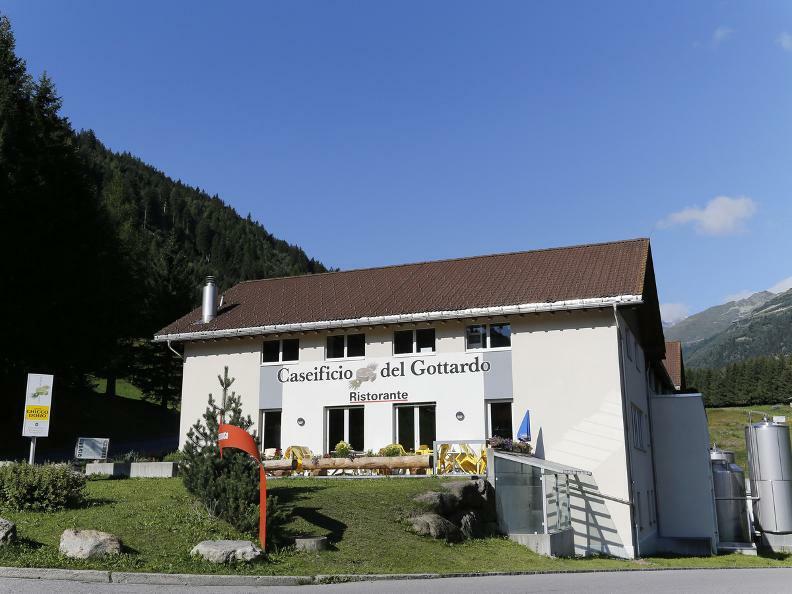 Once in Pesciüm you will find yourself standing in front of the Alpe Pesciüm restaurant, where you can take in the view of the valley before you, including the Tremola, the ancient twisting road up to the Gotthard pass. 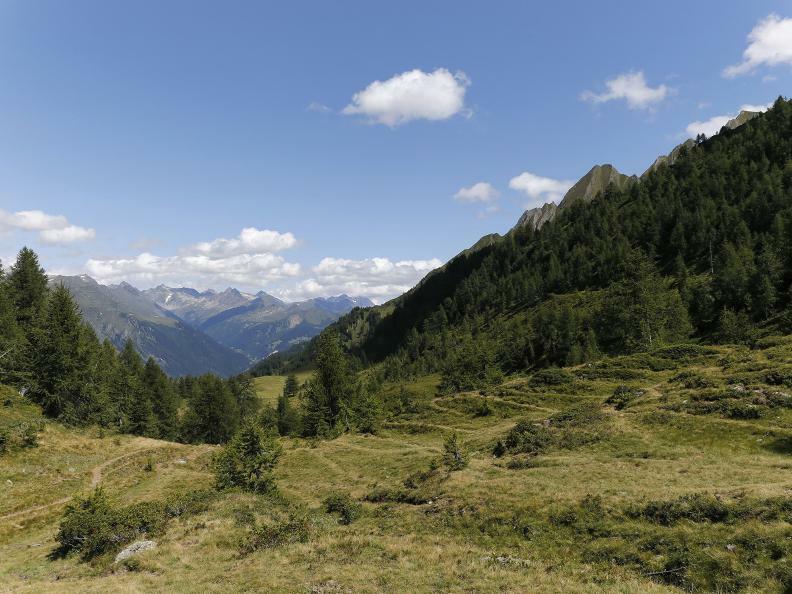 Walking onwards, you traverse a large number of alpages until reaching Ronco. 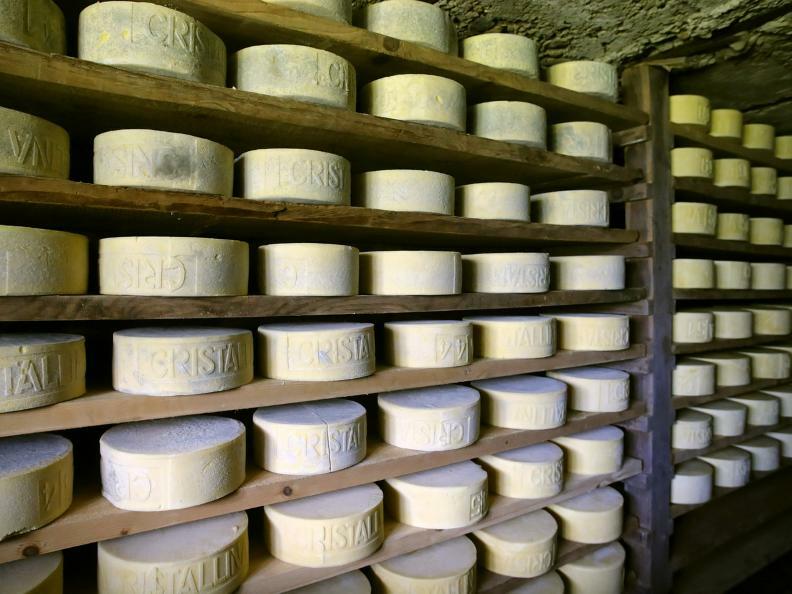 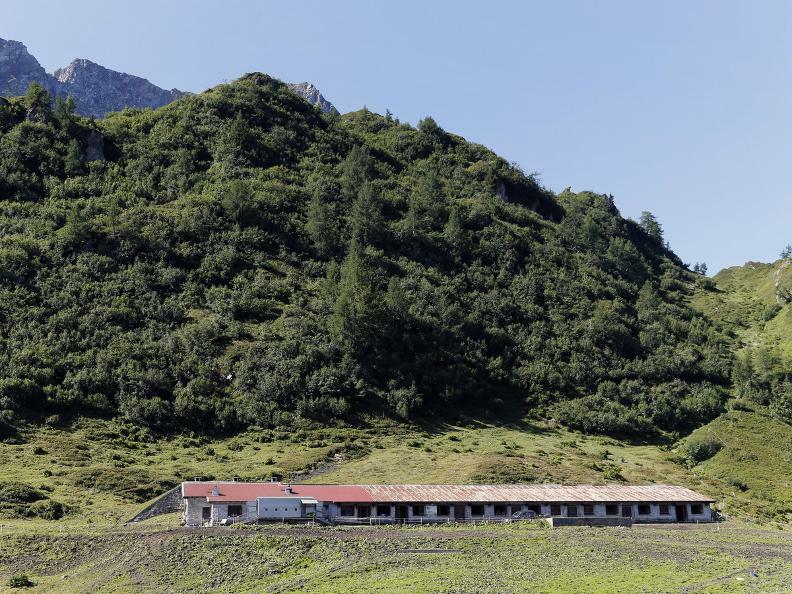 One of these, the Cristallina alpage (at 1800m), is still active and when it is open, it allows a visit to its cellars and the purchase of fresh cheese directly from the farmer. 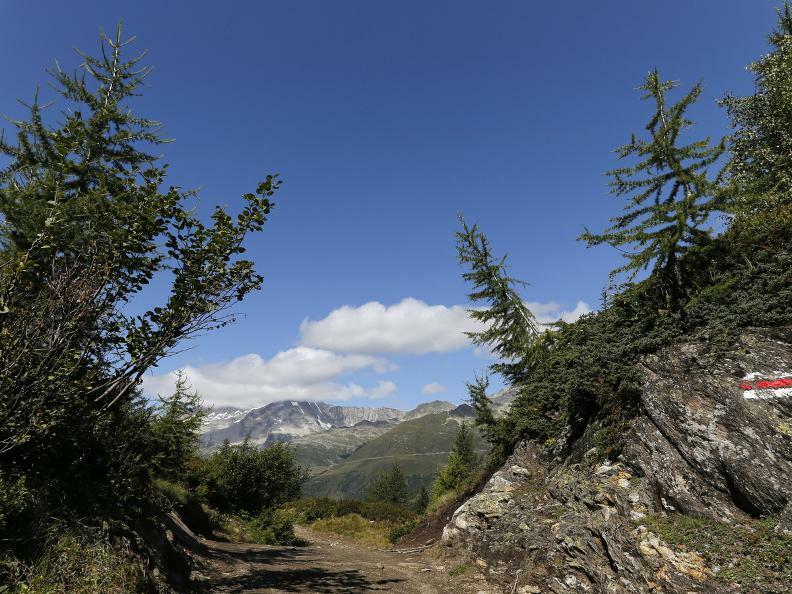 In addition, the alpage offers a magnificent view over the Pizzo Rotondo and Pizzo Lucendro peaks. 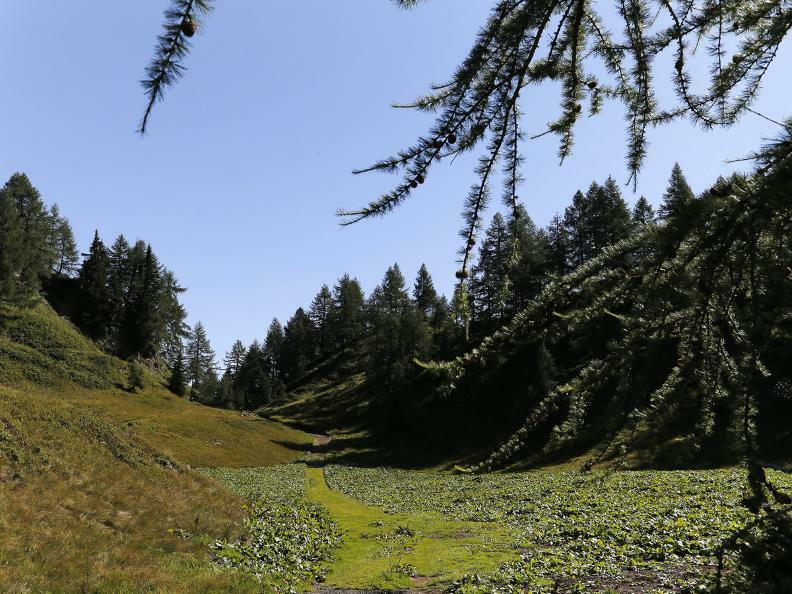 After the Cristallina you reach the Folcra alpage (at 1921m), the highest point on the route. 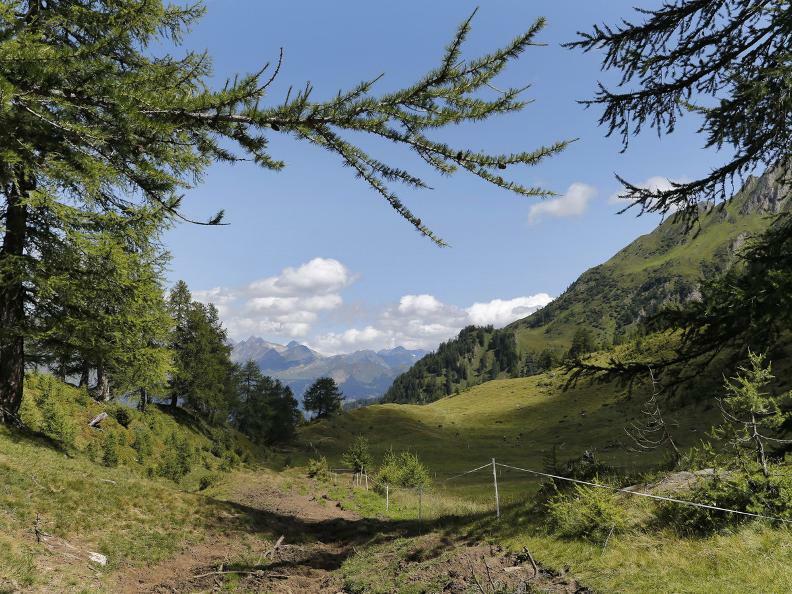 From here, the comfortable downhill section begins, through various pastures, in an idyllic landscape! 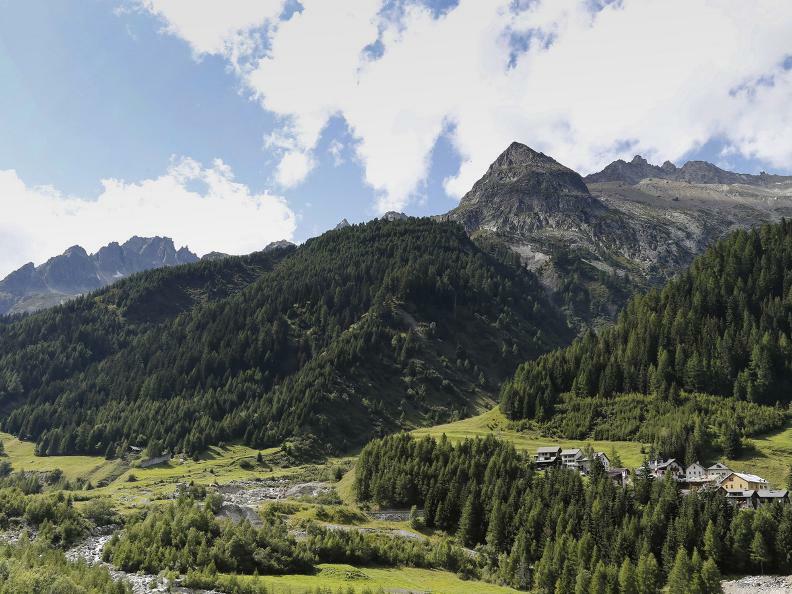 The Valleggia is the last alpage on the way before reaching Ronco, where you're able to take the PostBus to return to Airolo. 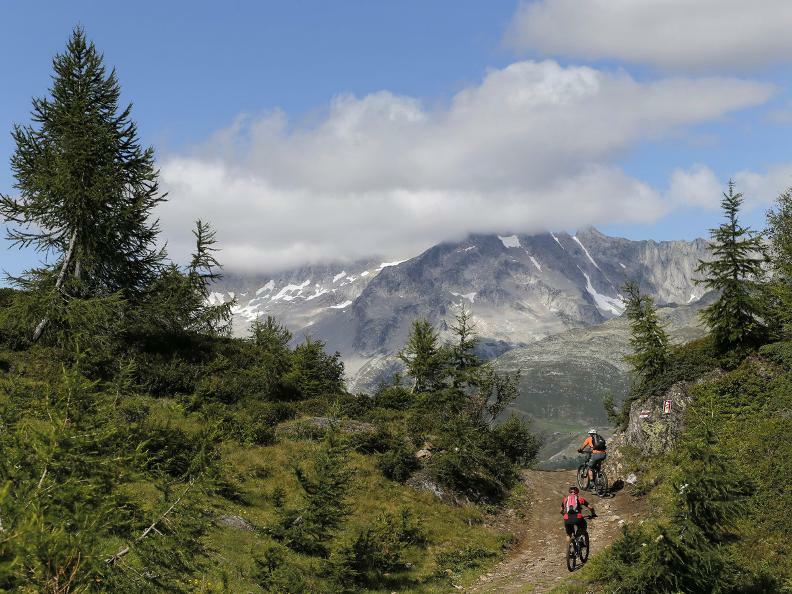 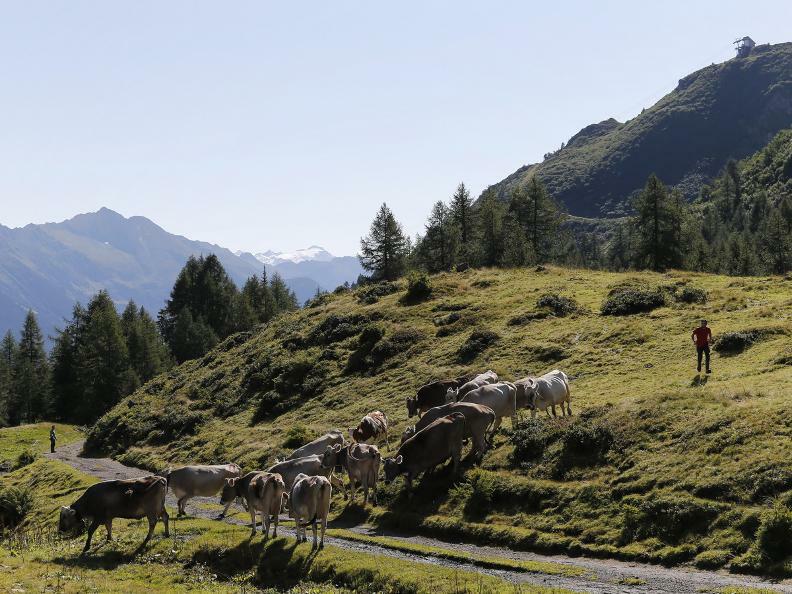 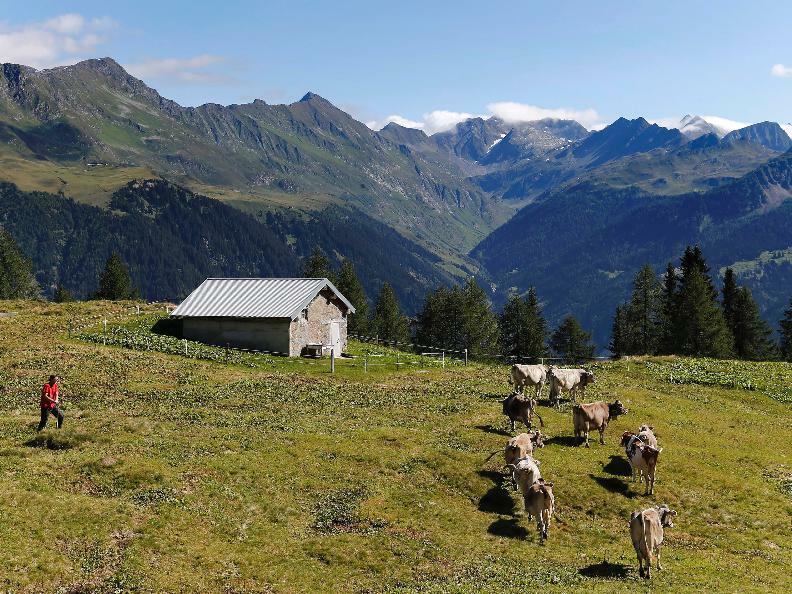 For the fittest, there is the possibility of returning to Airolo from Ronco, by taking the long path of the Strada Bassa, lengthening the route of by approx. 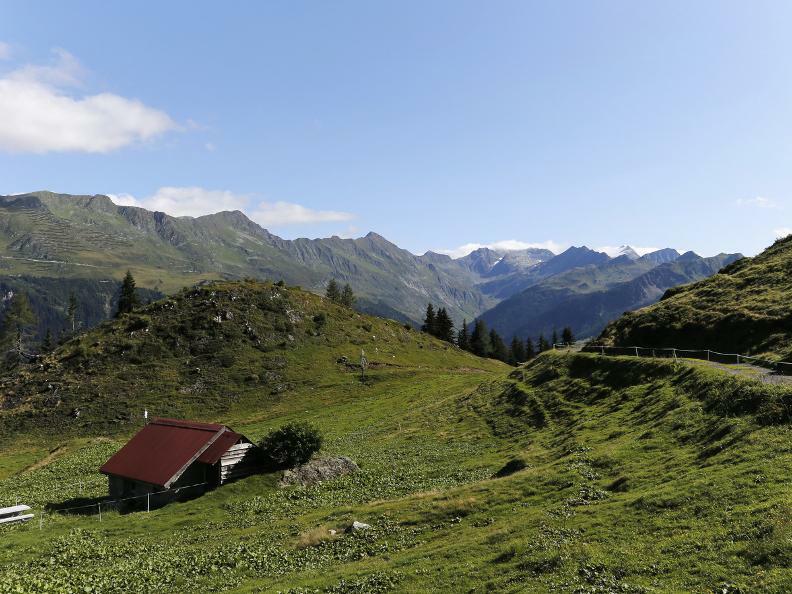 9km.